All throughout the year, we are regularly asked to assist in the classification of the old coins originated from the Spanish era. Since Spanish Colonial Mints subsist in the New World, their legal tender was accepted and standardized and generously passed on the hands of the American colonies. The information presented should facilitate in recognition of the Spanish Colonial silver coins by coin nature, period, and issue of manufacture. Coin Description: This is the first Spanish Colonial Silver Coin issued in Santo Domingo, Mexico, and Lima during 1536 until 1572. 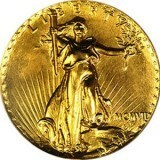 Design Attributes: Hand struck cob usually in a round and full-sized planchet. One surface has a brace of pillars without or with waves based on the given period. The other side portraits a clear shield with castles and lions along the four quadrants together with a pomegranate wedged at the base. 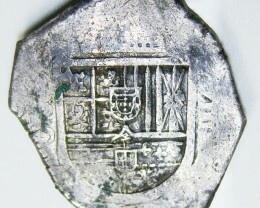 Coin Description: This is the second class of Spanish Colonial Silver Coin. It is issued at places like the Mexico, Lima, La Plata, Potosi, Santo Domingo, Cartagena, Bogotá, and Panama from the year of 1572 until 1734. It was first emerged at Mexico since 1607. Design Attributes: One part has an element shield signifying the lands during the Spanish period. The other part displays castles and cross with lions across the 4 quadrants. 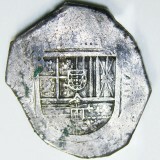 Coin Description: This is the third kind of Spanish Colonial Silver Coin. It was produced in such places like Cartagena, Lima, Potosi, and Bogotá from 1651 until 1773. Design Attributes: The first side consist of pillars with 2 horizontal lines and waves forming a tic-tac-toe pattern. The other side illustrates a cross with castles and lions across the four quadrants. Coin Description: This fourth type was generated at the Mexico, Lima, Guatemala, Potosi, Santiago, and Bogotá from the period of 1732 up to 1772. Design Attributes: First side has a brace of pillars with waves split into two different overlying globes with a distinct crown. The second side shows a trouble-free crowned shield with castles, lions, pomegranate and castles with the centralized addition of 3 Fleurs-de-Lis. Coin Description: It is issued at places such as Lima, Bogotá, Mexico, Cuzco, Popayan, Potosi, and Guatemala from the period of 1771 until 1825. Design Attributes: The first side shows the bust of the King, with a shield of castles, lions, pomegranate, and centralizes 3 Fleurs-de-Lis on the other side. -Mintmark or “M”. The mint generated the following classes of coin: Pillar Type Cob (1536-1572), Shield Type Cob (1572-1733), Milled Pillar (1732-1771), and Milled Bust (1771-1821). -Mexico never formed the waves and pillars coin design. -The first coin was issued in 1607.
following kinds of coins: Pillar Type Cob (from 1542-1564) and Shield Type Cob (from 1573-1578). 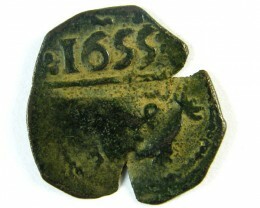 -Since the mint stop their operation during 1578, no other class of coins were ever generated. 1659-1660 and 1684-1752), Milled Pillar (from 1752-1772), and Milled Bust (from 1772-1824). 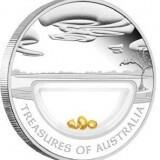 -The first coin was issued since 1659. -It was started from 1573-1574. -Mintmark “P”. It is only generated in shield class of cobs, which are identical from those early Potosi. -No any coins were generated. -It was started from 1574-1825. Pillar (from 1767-1770), and Milled Bust (from 1773-1825). -The first coin was released since 1617. -Mintmark “AP” arranged up and down. 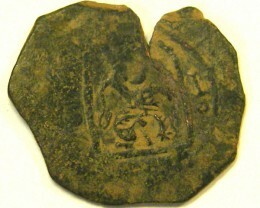 The mint was in trade industry for a number of years and generated a restricted amount of undated shield type of cobs. -It was started from 1622-1655. (from 1622-1635), Pillars, Rare and Wave Cobs (from 1653-1655). 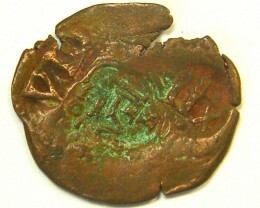 -The first coin was issues since 1622. 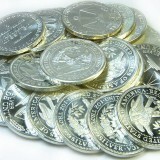 -The Cartegena mint becomes well-known for its gold coin production. -It was started from 1622 to 1820. 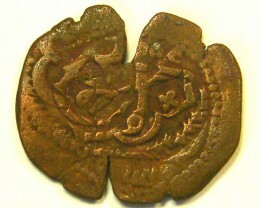 1772 to1820), which also unusual. 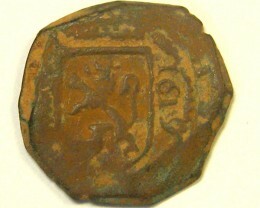 -The first coin was produced at this during 1622. -Mintmark is “C”, or “CUZ”. This mint generated only one class of silver coin which is the milled bust type using the “CUZ” mintmark during 1824. -One gold and 2 escudos were produced using the mintmark “C” together with the pillars and waves design in 1698. -It was started from 1733-1821. -Mintmark is “G”, or “NG”. The mint began to operate during 1733 when the former machines for the coin were being presented to the colonies. The mint formed a Pillar Type coin (from 1733 to 1753), Milled Pillar (from 1754-1771), and the Milled Bust (from 1773 to1817). Milled Bust (from 1771 to 1821). -Mintmark is “P”. The mint generated only one class of silver coin, which is the Milled Bust started from 1810-1822.